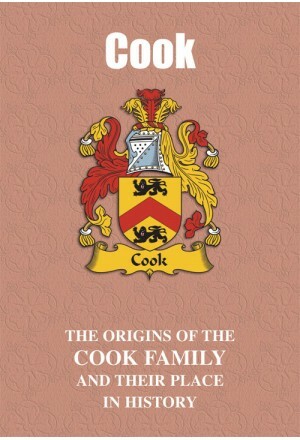 A name present in the British Isles from earliest times, both ‘Cook’ and ‘Cooke’ figure prominently in the rich and colourful saga that is the historical record. From the worlds of intrepid exploration and politics to the stage, music and the written word, many of the name have gained international acclaim. Born in Yorkshire in 1728, James Cook was the sea captain, navigator, cartographer and explorer whose many accomplishments include making the first highly detailed map of Newfoundland and the first European contact with Australia’s eastern coastline and the Hawaiian Islands. In the world of music and in the form of ‘Cooke’, Sam Cooke, born in 1931 and known as the ‘King of Soul’, was the singer and songwriter whose many hits between 1957 and 1964 include You Send Me, Chain Gang, Wonderful World and Bring It on Home to Me. The proud tale of the Cooks is recounted here. "While travellers of today may, should they wish, partake of alcoholic refreshment on their Thomas Cook travels, this was certainly not the case when the company was founded. Born in 1808 in Melbourne, Derbyshire, Cook was a strict adherent of the Baptist faith and, foreswearing the consumption of alcohol, was a prominent member of the Temperance Society, whose members took a solemn pledge never to let alcohol pass their lips. In 1841, and by this time a Baptist preacher, Cook chartered a train to take 570 Temperance campaigners from Leicester to a rally in Loughborough, only eleven miles away. This trip proved so successful that, later joined by John Mason Cook, who only by coincidence had the same surname, he established a business that ran rail excursions throughout the United Kingdom. By 1845, and no longer restricted to Temperance Society members, the enterprise had flourished to such an extent that the Thomas Cook Company was offering highly popular tours of Europe, while by the 1860s it was taking travellers to as far afield as Egypt. In 1874, for the benefit of travellers faced with the problem of dealing with numerous international currencies, the company introduced ‘circular notes’ – later developed by American Express as the ‘traveller’s cheques’ that we know today. 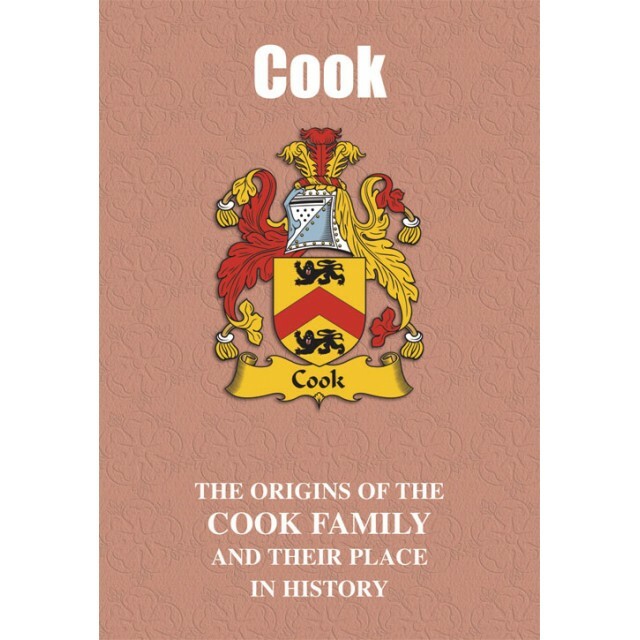 The company remained in the hands of the Cook family until 1928, thirty-six years after Thomas Cook’s death, and has gone through numerous owners ever since – but still retains the proud Cook name."